Be sure to join our mailing list and follow us on facebook! Jam Central provides info and links to all the jams in Nashville, click the link and check it out! 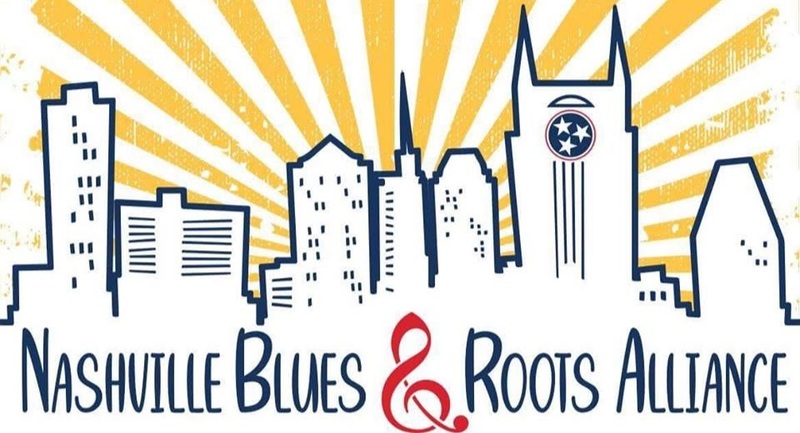 Artists/Bands: Send us your gig info to be included in the Nashville Blues and Roots Alliance Calendar! Copyright 2018, 2019 Nashville Blues and Roots Alliance. All rights reserved.